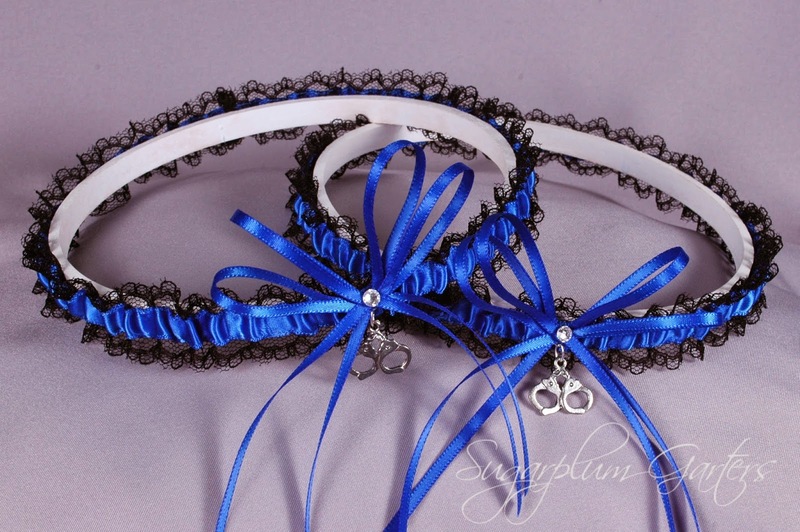 So excited to share my newest Thin Blue Line wedding garters! I replaced the black satin in my original design with delicate black lace ~ I love how dainty and girly the garters look now! They're available in my shop here; the keepsake garter can be purchased individually. Stay tuned for more new designs in the coming weeks! I love all shades of pink, especially pale pinks. 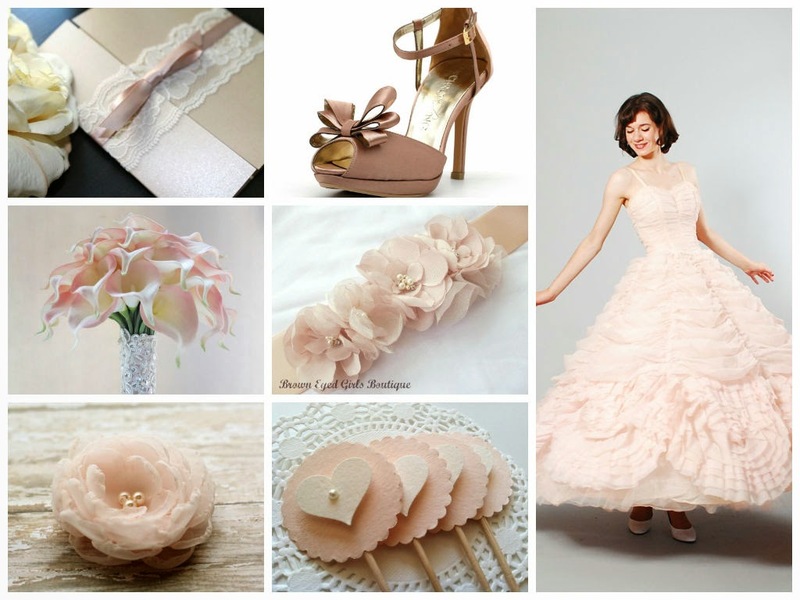 Completely in love with this week's blush weddings inspiration board ~ enjoy! 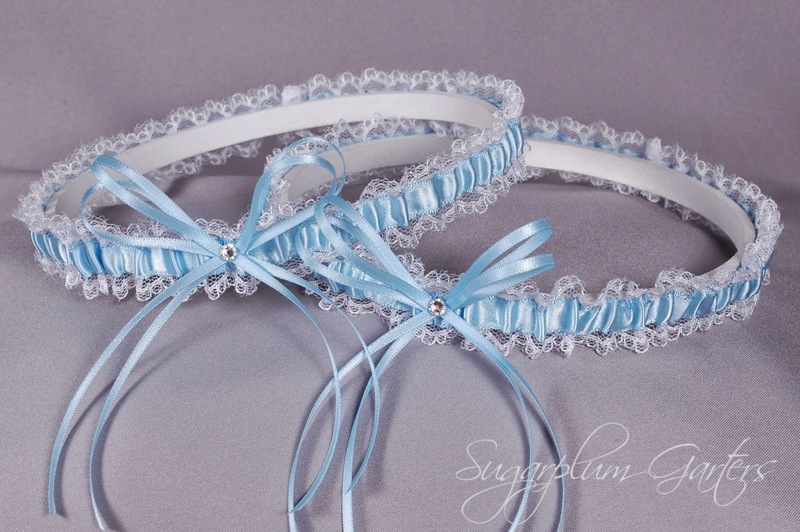 Just finished up this cute "something blue" wedding garter set in satin and lace, and couldn't wait to share it! It's available in my shop here; the keepsake garter can be purchased separately if you don't need a set. I created this custom wedding garter set a few years ago for bride LiAnne, whose hubby-to-be was a personal trainer and fitness enthusiast. I love the cute dumbbell charm we found ~ it was the perfect size for the keepsake garter! Interested in ordering your own custom garter? Contact me via this form on my website! I've been a little lax on blogging regularly, but that's because I've been working hard on some exciting new designs! 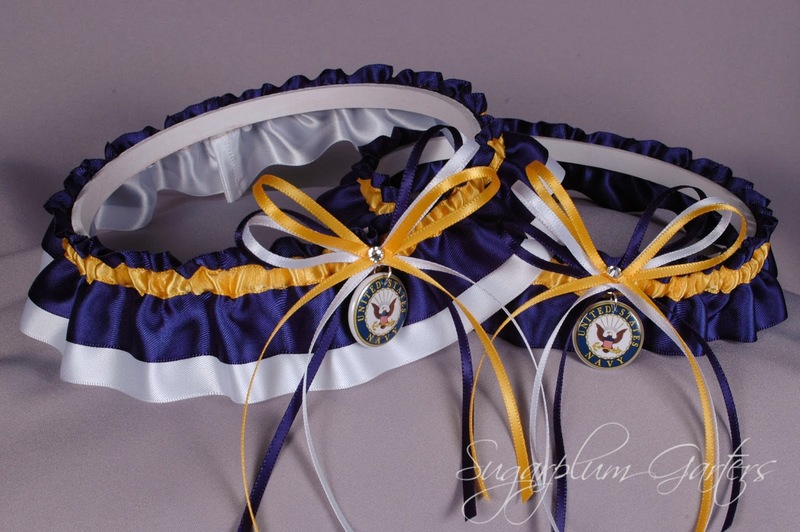 I'm thrilled to share this one from my newest line of military garters ~ I'm in love with a sailor so this seemed like the perfect choice to share first! This set is now available in my shop here; the keepsake and toss garters can be purchased separately if you don't need two!